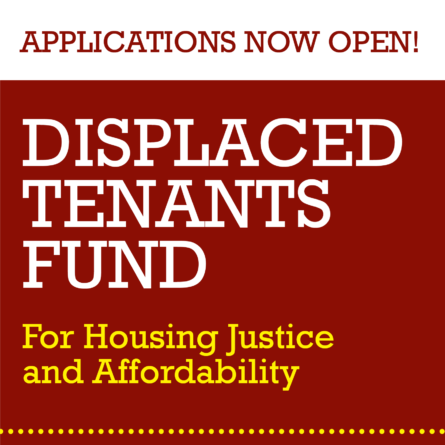 On Nov. 29, Social Justice Fund NW lost a dear friend and member of our family. Alan Rabinowitz was one of the earliest members of Social Justice Fund NW (then called A Territory Resource). It’s no exaggeration to say our organization would not exist today without his support and leadership. Much more than a donor and board member, he was a champion, cheerleader, dreamer, schemer, critic, historian, and organizer. His belief in the power of social justice philanthropy went even further than ATR/SJF, it led him to help found our beloved sister organizations Western States Center and Potlatch Fund, and throw his energy behind countless other social justice organizations. With his inquiring mind, Alan Rabinowitz delved into innumerable topics and issues. He welcomed lively debate and enjoyed discussing new strategies and campaigns for progressive change. When I first met him in the 1980s, Alan was serving on the ATR Board. The Board included one person of color, and I was invited to join to further diversify it. At the time, I didn’t realize Alan was an early ATR member and founder of the Western States Center, but soon learned those were among his many efforts to support change from the bottom up. I was so fortunate to work with him on the Board, and later as a staff member for ATR. He brought a critical eye to proposals, he raised questions, and would challenge others to do the same, with zest and humor. I will greatly miss Alan’s personal warmth and enthusiasm, and his steadfast commitment to justice. While many would describe Alan as “visionary” because he was a key participant at the beginning of many organizations, Alan was also keenly practical and could quickly get to the heart of the matter. There were board meetings a long time ago at ATR when we’d be discussing issues like: “If we’re trying to break down the dynamic of money equals power, why do we make it so expensive for people to join?” At that time Alan was not on the board, and I remember asking myself WWAD: What Would Alan Do? WWAD. I can no longer ask him, but I can still ask the question. And what a great standard to be held to! It is rare to meet a person with the conviction and passion and vision of Alan Rabinowitz. Alan was a strident guardian of social justice who worked very hard to develop dreams alongside other visionaries and then put his own money and time and know-how into making these dream become real. 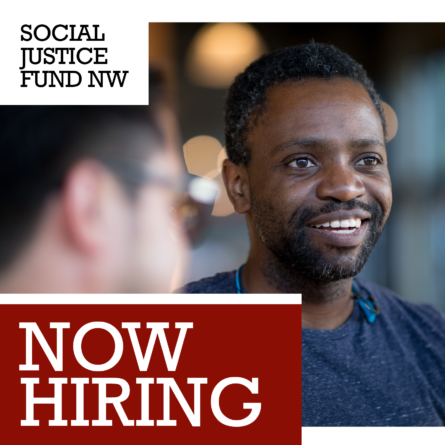 He had the vision 40 years ago for a philanthropic organization – Social Justice Fund NW – that would become critical to the Northwest region and would build power and a strong base for social justice movements in a shifting political landscape over the years. He had the insight to see that the progressive organizations in the region needed more than money, they needed to come together to learn organizing tactics and strategies and as a result started Western States Center. He then went on to partner with other philanthropists and activists to start the Potlatch Fund. I know there are many other organizations in the community that he mentored, supported, and funded. This is not the story of an ordinary philanthropist, someone who falls in love with the cause of the year and moves from idea to idea. This is someone who was truly devoted to one cause, social justice and movement building in the Western states. I consider myself to have been very lucky to work with him for some years and to have learned about social justice philanthropy from him. 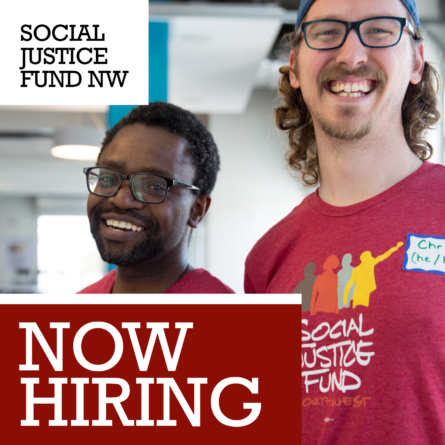 Whether we realize it or not, everyone who is a part of the Social Justice Fund NW community today – every member, donor, and grantee – is part of Alan’s legacy. We send our gratitude to Alan and our love to his wife Andrea (an equally important member of this community) and their whole family. the University Friends Meeting of Seattle. 4001 9th Avenue NE Seattle, WA 98105.